Spring is here! Along with sunshine and green grass comes a new season full of opportunities for Red Moon Ranch to further serve and connect with our friends and community. Since moving to the property 6 years ago, the ranch has doubled in size growing from 20 to 40 acres. Sitting in its gorgeous setting among the trees and water, the ranch is now able to offer a beautiful and breathtaking place for trail riding. These trail rides are guided by Skip and are tailored to the needs and desires of the participants. If you are new to trail riding this is a perfect opportunity to explore this incredible adventure! And even if you aren’t new to it, the peace, serenity, and beauty that the ranch has to offer provides an experience that will be treasured. 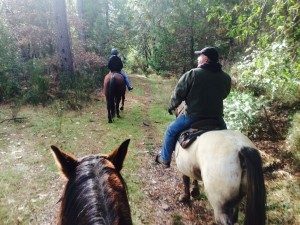 The ranch also continues to offer trail rides in the surrounding Sierra Foothills. With so many beautiful landscapes to choose from, you are pretty much guaranteed an amazing experience wherever you choose to ride! 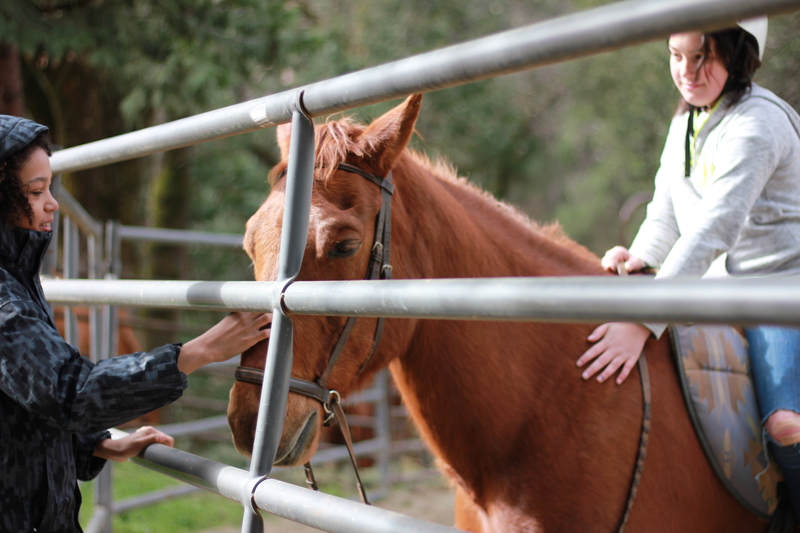 One of the things we love most at Red Moon Ranch is the work we do with children. 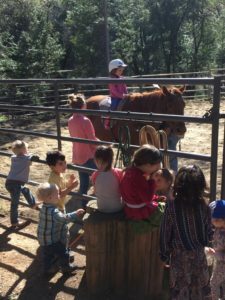 The connection between kids and horses is so meaningful and so very profound… We are truly honored to share in the creation of memories and to be a part of the growth and learning that comes from this work. We are hearing from more and more parents who truly desire to be able to provide this powerful and special experience for their children but who are sadly unable to afford lessons. 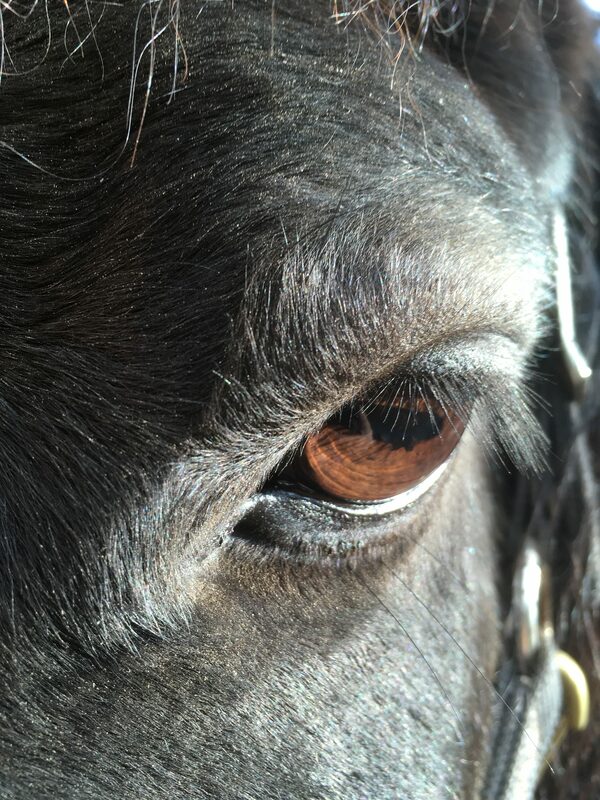 As the ranch is supporting rescued horses with costly medical needs and is also desiring to impact as many youth as possible, we are excited to announce our scholarship program. We are inviting our friends and community to help support these families and children by donating to our Red Moon Ranch Scholarship Program. You can donate directly through our website here. What an awesome way to join as a community to impact children in a lasting and meaningful way! 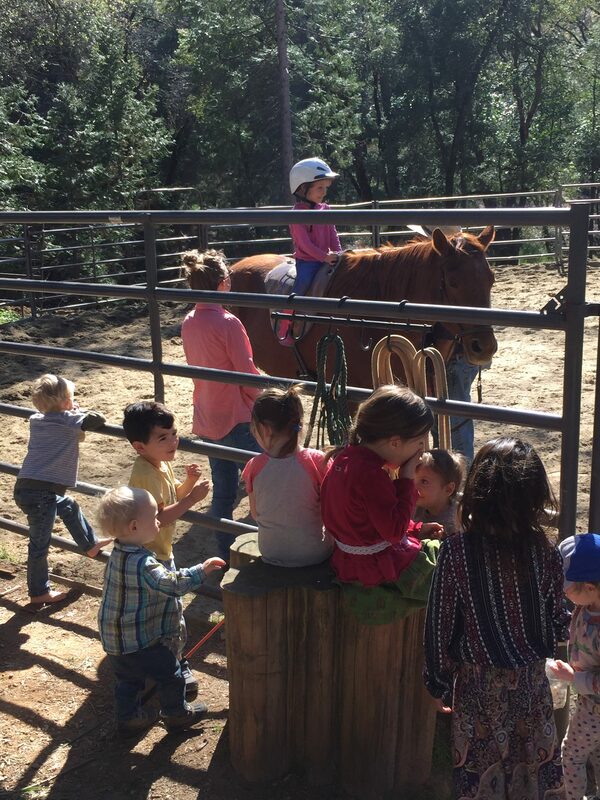 Red Moon Ranch is in the process of putting together our first Kids’ Horse Camp this summer and we are so excited about this adventure! While we are still in the planning phases of this fun project, this will be a day camp and will include teaching horsemanship, care of horses, and will include a variety of activities designed to engage and inspire the kids who attend. Of course, the ranch continues to offer horseback riding lessons, equine assisted coaching, horse medicine sessions and equine assisted couple’s work sessions. We are so excited to be expanding to meet the needs of our growing community of friends! It’s an exciting time at Red Moon Ranch and we can’t wait to see you here. 2 Responses to What’s Happening at the Ranch! Hi I’d love more info on your possible Kids Camp and/or Kids riding lessons. Thanks! Hi Jennifer! We’re currently running a “Bring a Buddy” program for the summer- bring a friend for a lesson and share the cost ($65). We’re finding a lot of kids are really enjoying bringing a friend to their lessons! You can give us a call to get more details and schedule some time, (530)615-1667. Thanks so much for your comment and interest, hope to see you at the ranch!